Overlooking the beautiful Perry Park Country Club is the majestic 200-foot-high Sentinel Rock. According to Native American legend, the rock and other stone formations that lie throughout this area are the remains of an ancient race of giants that were turned to stone. In the late 1800s, the much shorter rock just to the South of Sentinel Rock was used as a stopping place for stagecoaches by people going to Larkspur, where they linked up with the railroad that connected them with Denver and Colorado Springs. The rock was a good stopping place because at its base is a cave, which travelers used as a refuge from rain and snow when needed. While they waited for the stagecoach, some of them carved their initials, names, and/or dates into the soft rock in this cave. This “graffiti” has been preserved to this day. The history of Perry Park goes back to the earliest days of settlement in Colorado. Coberly’s Half-Way House, a place to stay for travelers between Denver and points south, was originally located not far from here. The Hayden Survey of 1869 called the region Pleasant Park. John Perry, president of the Kansas Pacific Railroad, discovered the area while searching for railroad routes; by the early 1870s he owned 4000 acres here. Later owners decided to make “Perry Park” a tourist haven. A hotel was built in 1889 at the foot of 300-foot-high Nanichant Rock, and the house that later became the site of the golf course headquarters (Manor House) was built in 1891. A dam was built on Bear Creek to create Lake Wauconda, the lake on the grounds of the golf course. 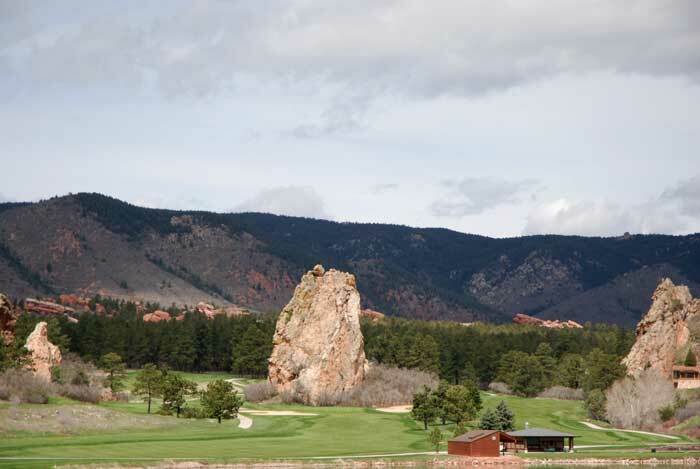 Today Sentinel Rock is situated near the golfing tee-off of hole 11. Although a brochure for the country club states that the carvings in the cave date back to the 1860s, the earliest inscription visible is one of CARRIE CURTIS 1871,” which likely was carved by one of the pioneering Henry Harper Curtis family of Douglas County. A nearby inscription reads “H.H. 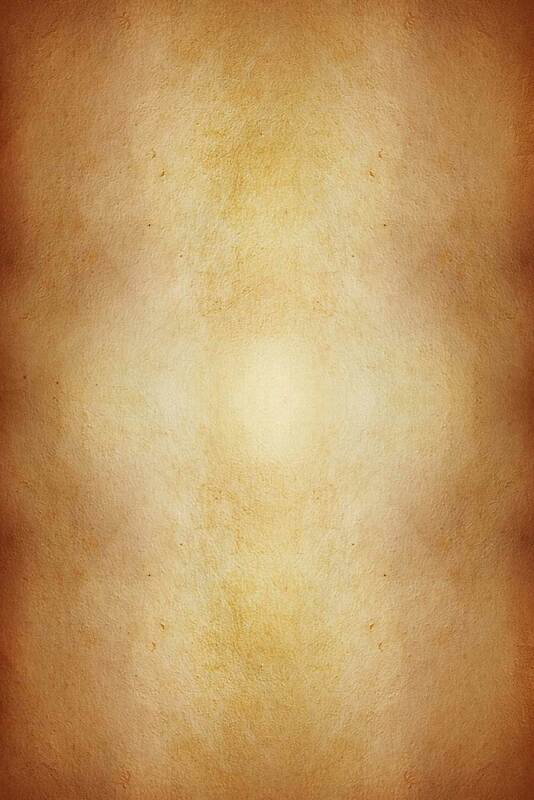 Curtis 1876.” Other carvings with that same last name are H.B.(?) and Fern; Lotta(? ), Marty(? ), and W.F. ; and Mabel (and possibly “1913”). Many other surnames are “written in stone” here, and dates inscribed include 1874(? ), 1877(? ), 1917, 1922, 1928. In all there are approximately 40 inscriptions that are at least partially readable.